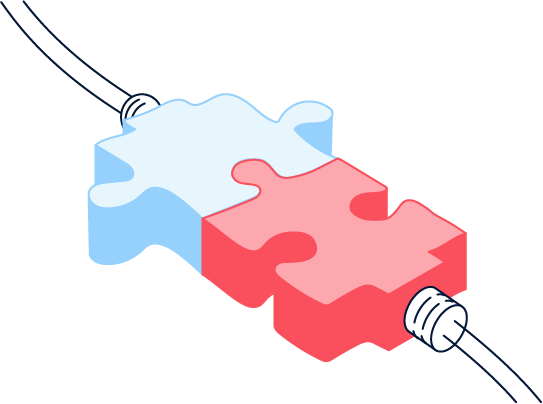 By integrating your call management applications with Zoho CRM, your team can have the CRM context on every call. 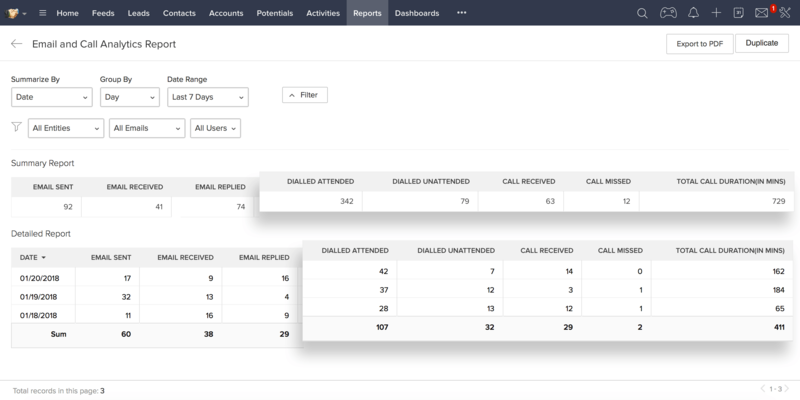 Stop wasting time dialing phone numbers and make calls from right inside Zoho CRM. 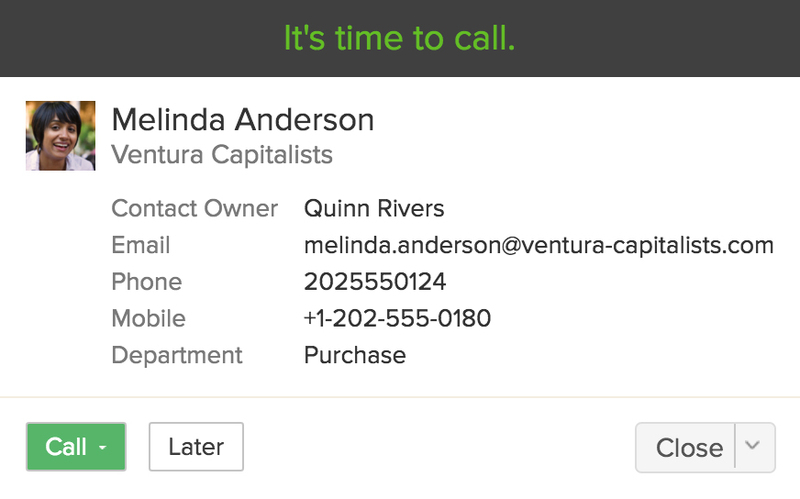 While you're looking at any of your leads or contacts, just click the call icon to start a call. 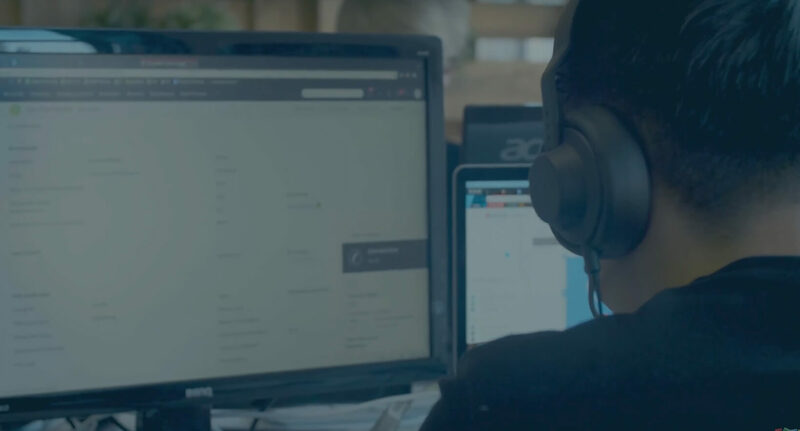 Between monitoring multiple deals and having to get dozens of tasks done, it's hard to keep track of each call you need to make. With the telephony feature's prompt reminders of your upcoming calls, you'll never miss out on them.